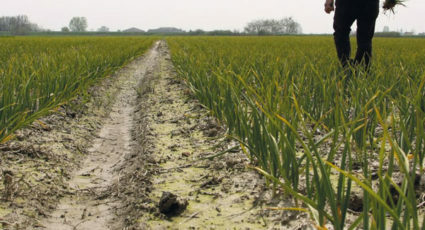 NeroFermento is an innovative company born from the encounter between agriculture and technology, (farmers and researchers) two deeply different souls and synergistic among them in terms of know-how, values and experience. 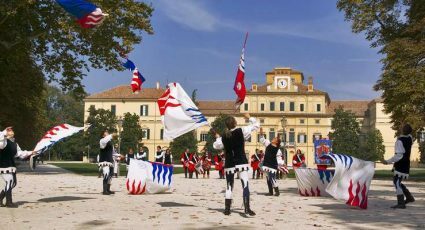 NeroFermento finds in this dualism the base of its identity, the necessary impulse to innovate, experiment and move along raising day by day its own quality standards with the intention to present a new, fresh and original point of view to the Market. 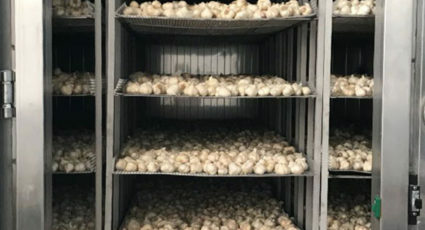 New in terms of how to use its products; fresh to approach and unprecedented as the aromatic tones that NeroFermento (products) will give to your dishes. NeroFermento designs, develops and internally manufactures all the technology needed for the production process. Our cells are able to guarantee important production capacities. 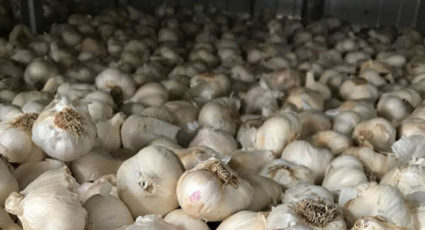 Nero di Voghiera is produced through the natural fermentation of Voghiera Garlic PDO under closely monitored conditions, without additives, preservatives or yeasts, in controlled humidity and temperature for at least 60 days. 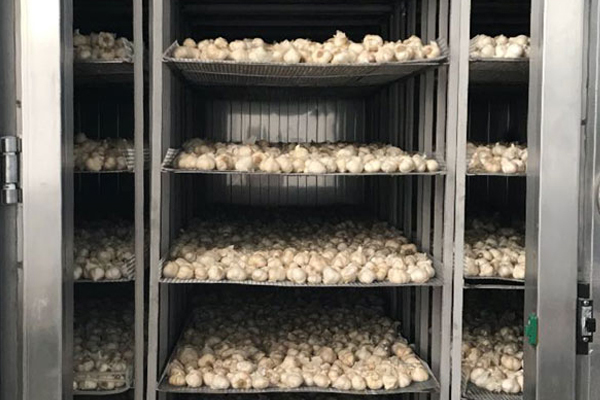 A long process by which Voghiera’s garlic, an exquisitely typical Italian garlic famous for its gentle taste, loses the typical pungent taste of traditional garlic to become gentler and easier to digest. 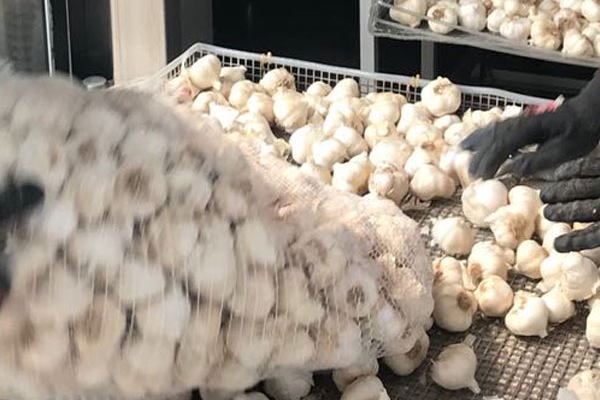 Colour, consistency and taste, but also nutritional properties: Nero di Voghiera enriches the white PDO garlic with a renewed organoleptic range, enhancing its already numerous healthy virtues. 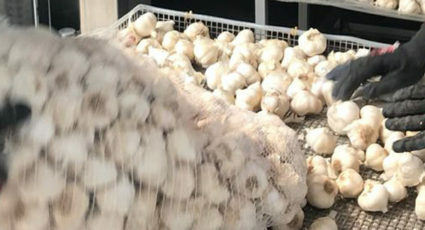 The fermentative process decreases the allicin content, responsible for the more aggressive aspects of traditional garlic, and increase its digestibility as well as the concentration of beneficial nutrients for the organism. 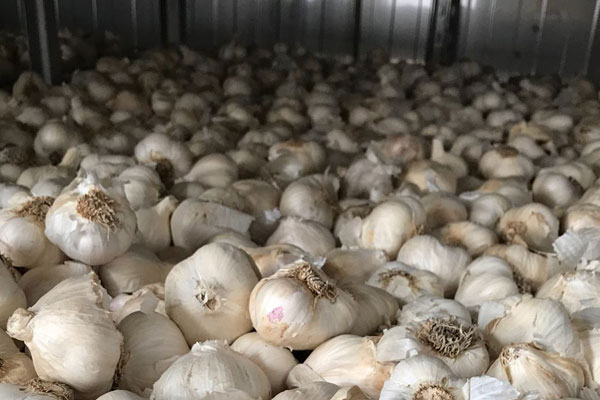 Nero di Voghiera contains a greater amount of antioxidants, calcium, protein and twice the phosphorus than common unfermented garlic, helping in particular to prevent aging and protecting the heart. 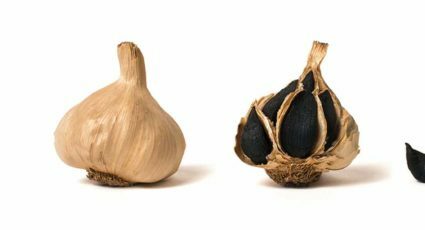 For its nutritional values and active ingredients, black garlic can be considered a real superfood, a valuable ally in nourishing well-being. 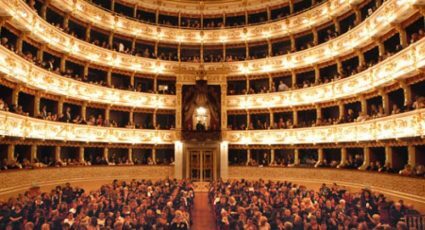 Nero di Voghiera represents a gastronomic ingredient of excellence, perfect with meat, fish, cheeses, vegetables but also in risotto, sauces or soups, as well as a kind of supplement to be included in every day’s diet to improve health. 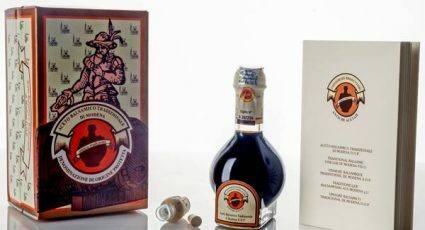 The taste is a real surprise, it is sapid and tasty, with umami notes, balsamic, acid and sweet flavours, perfect to be used in several recipes. 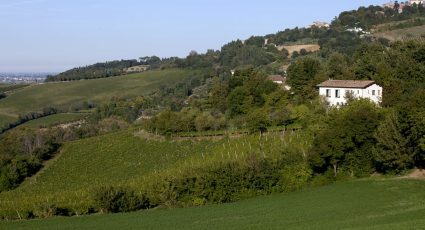 From a raw material on certified excellence, a delicious and healthy product is born, cultivated, harvested and fermented exclusively in Italy. 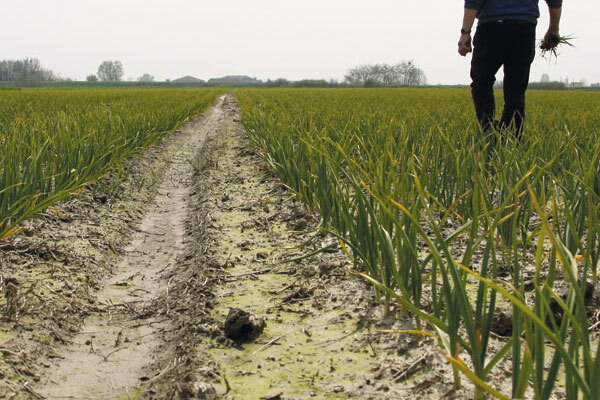 With Nero di Voghiera, the Italian black garlic market is finally enriched with a choice of a product which is 100% made in Italy.